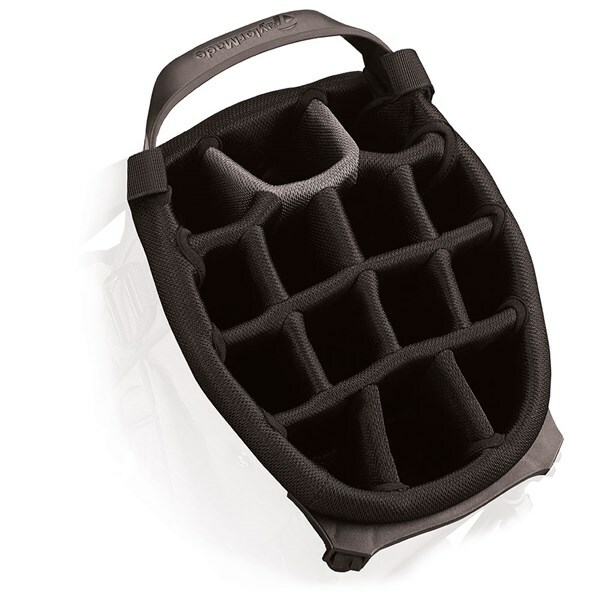 Great bag with 14 dividers. 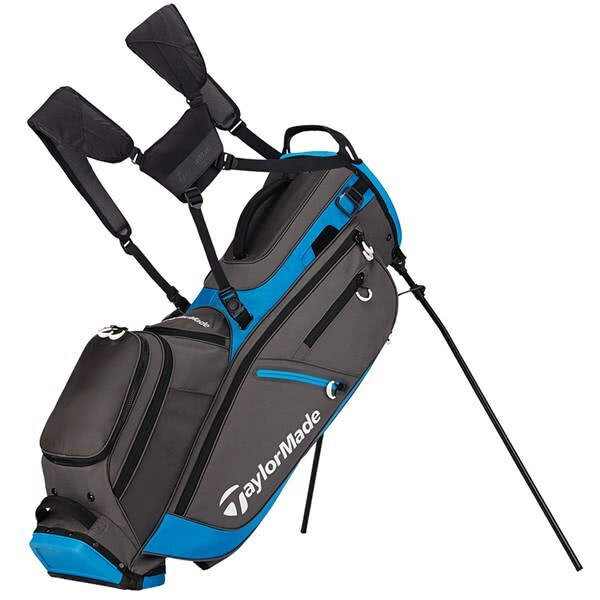 Easy to carry on the course, straps and padding very good and comfortable. 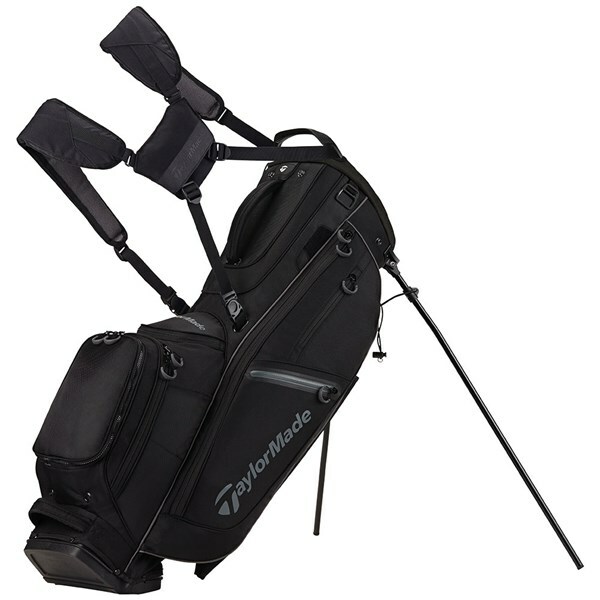 The TaylorMade Flextech Crossover stand bag features an innovative design that will allow you to alternate between carrying and using a cart with speed, comfort and stability. 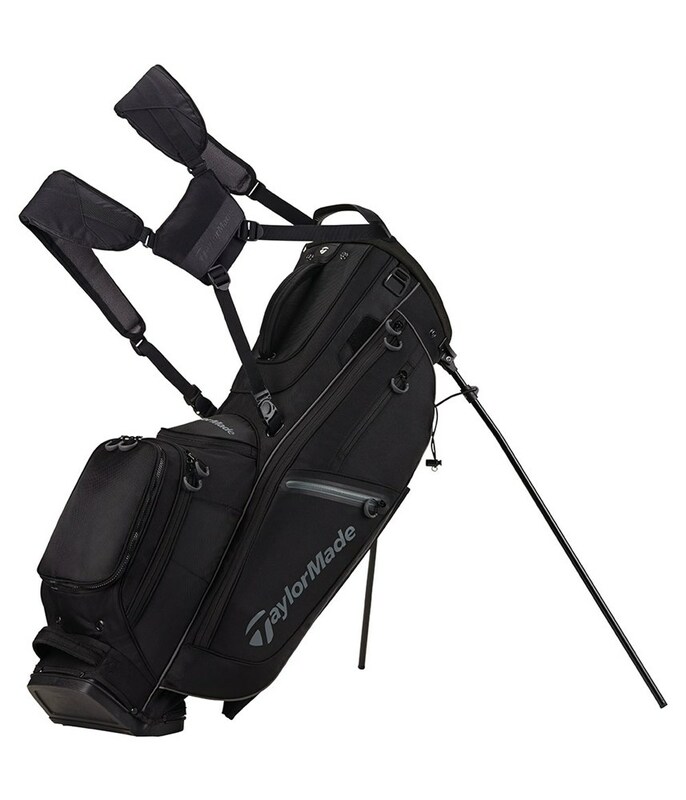 Taylormade have used their patented smooth release stand Flextech stand system that ensures that there is no club crowding at the base of the bag when the mechanism is activated. This design provides a stable base when the stand being used or not, making it ideal should you want a bag that offers the versatility of carrying or providing a secure ride on a cart. A 14-way, full-length divider top has been used to provide excellent club management. 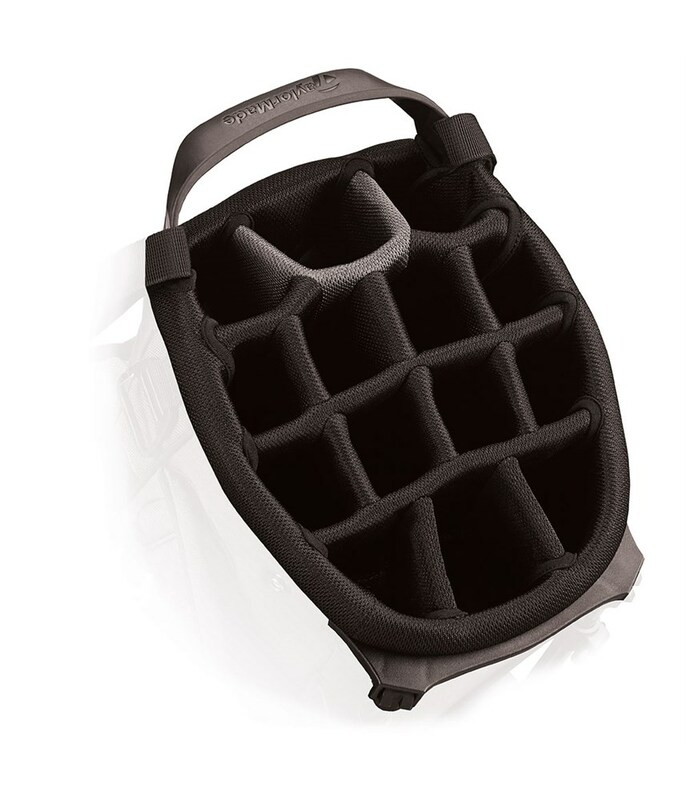 Integrated into the top design is an integrated grab handle that will ease lifting and lowering from the shoulder. To provide a comfortable carry and the perfect balance when carrying the Flextech Crossover stand bag TaylorMade have added a four-point, dual density strap system. 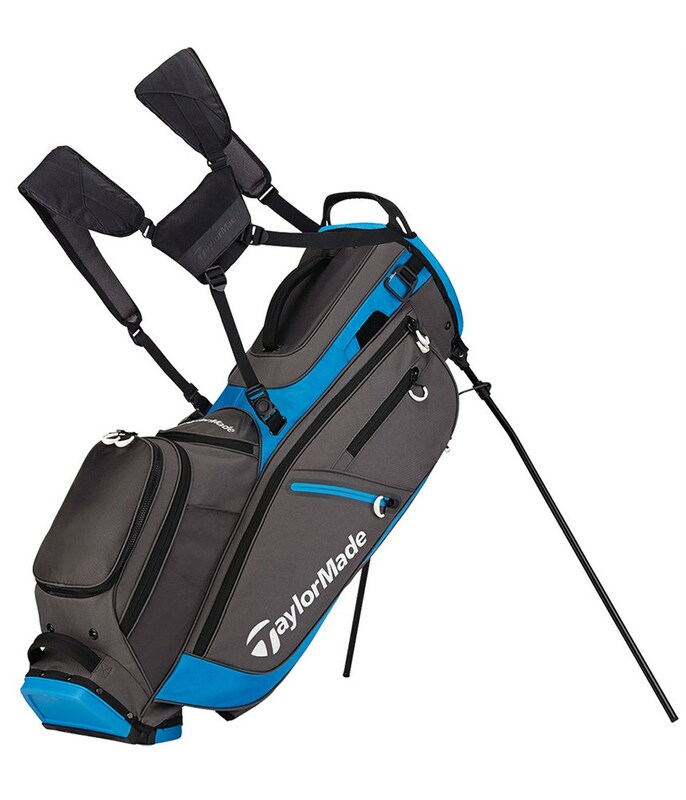 Plenty of pocket room provides ample storage solutions for everything that you need to carry or cart around for 18 holes. Included in the pocket layout are a full-length apparel pocket, a wet pocket, a lined water-resistant pocket and multiple smaller accessory pockets. 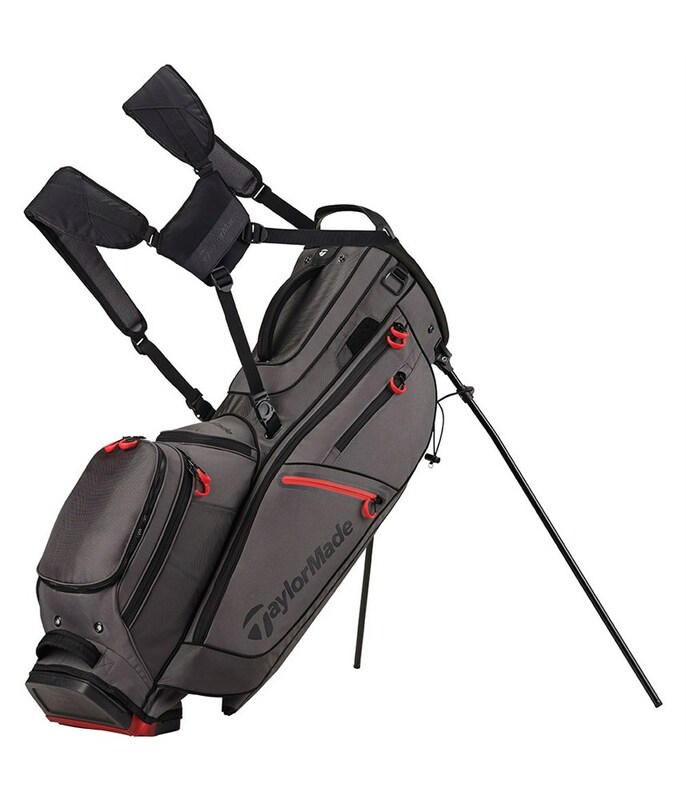 Other features on the Flextech Crossover stand bag include a pen sleeve, towel loop, umbrella slot and a matching rain hood.